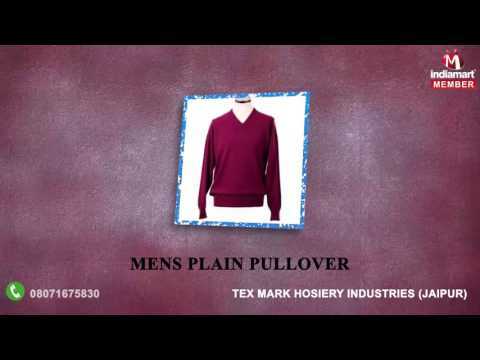 Tex Mark Hosiery Industries is known for manufacturing and supplying optimum quality of Woolen Knitted Fabrics, Cotton Knitted Fabrics, T-Shirts and many more products. Tex Mark Hosiery Industries established in the year 1994 in Jaipur, India. Our products are of world class quality and manufactured using optimum quality of fabrics source from the certified vendors of the market. These products are available in various colours, sizes, patterns and in latest design. All our products are available at pocket suitable prices to our customers. We have maintained a faithful relationship with our customers and other organizations by providing them utmost quality products.